NVIDIA has just taken the stage at GDC for its big "Made to Game" announcement, and guess what... it's another SHIELD. This one is just called SHIELD, though, and it's an Android TV box. 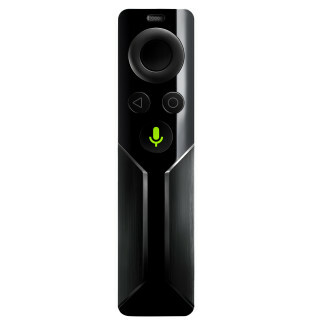 NVIDIA has added its own twist on Android TV, just like it does with regular Android. The new NVIDIA SHIELD has support for native 4K 60Hz video signals and NVIDIA GRID game streaming technology. 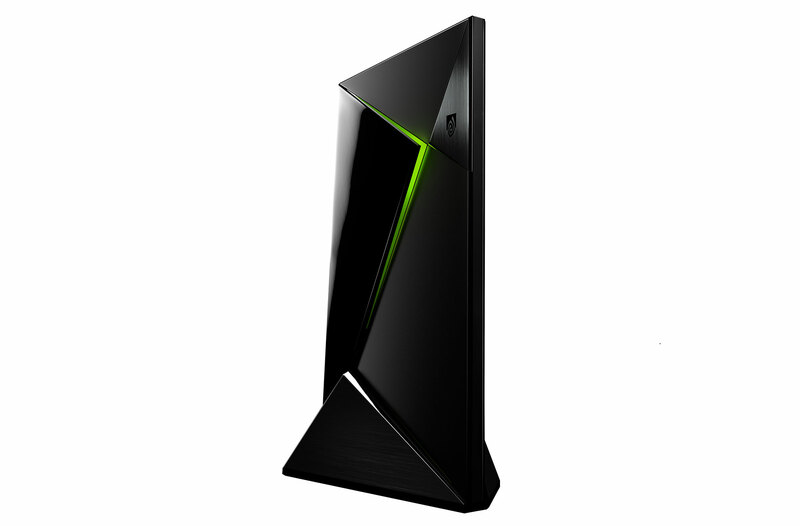 At the heart of the SHIELD set-top box is a Tegra X1 ARM system-on-a-chip with a 256-core Maxwell GPU. With a constant supply of power from the wall that chip will probably scream, but not audibly. NVIDIA promises the device will be whisper quiet. It will do all the standard Android TV things like streaming video and running simple games, but the X1 can do a lot more. The SHIELD has an optional small remote with a dedicated voice search button, which NVIDIA's CEO insists will provide hours of fun. He's easily amused, maybe. On the gaming control side, the SHIELD will work with the existing SHIELD controller. NVIDIA plans to curate top Android games in the SHIELD Store, and there are going to be versions of the new Borderlands: The Pre-Sequel, Crysis 3, and Doom 3 BFG Edition for SHIELD. These are just the local games, though. There are also games in the cloud. As for GRID, this is really the culmination of what NVIDIA has been doing with its game streaming technology. It's all well and good to stream PC games to a tablet, but getting them on a TV is what you really want. It will support 1080p streaming at 60 fps on sufficiently fast connections. The current GRID service only does up to 720p 30fps. 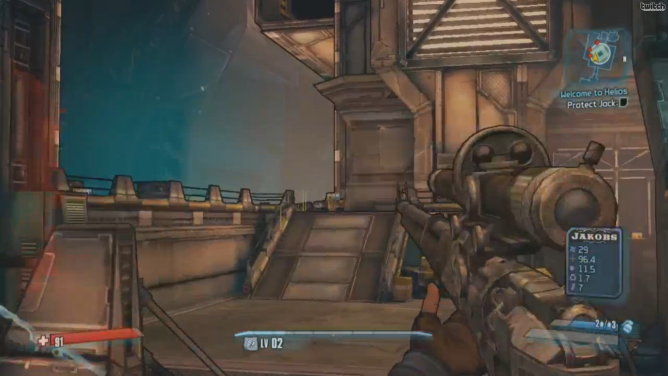 NVIDIA says latency at 1080p is about 150ms. GRID will be available in two subscription flavors—basic (720p) and premium (1080p). The subscription comes with a library of games, but you then purchase the top-tier AAA titles. NVIDIA is promising simultaneous AAA game releases with consoles/PC, except you'll be able to play them within a minute on SHIELD via GRID. We're checking on pricing. So when and how much? The NVIDIA SHIELD box will be out in May for $199. That bundle will include the SHIELD Controller, which is usually $60 by itself. That's a good deal if you plan to enjoy some games. NVIDIA has released the official PR, which is pasted below. It includes the full spec list. The SHIELD only has 16GB of storage, but there's audio pass through over HDMI and 802.11ac WiFi, among other things. 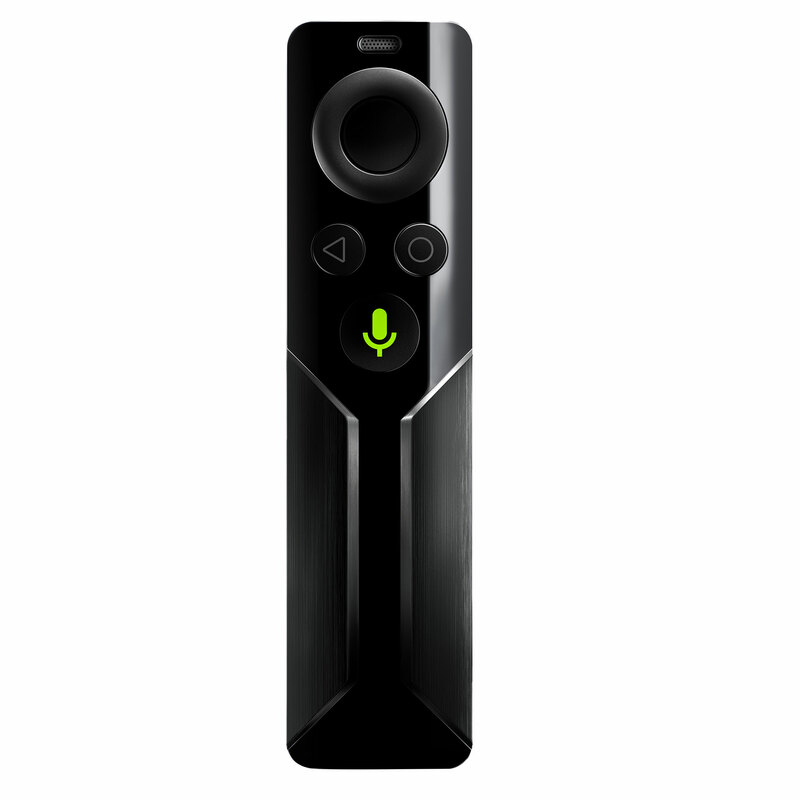 SAN FRANCISCO, CA--(Marketwired - Mar 3, 2015) - Game Developers Conference -- NVIDIA (NASDAQ: NVDA) today introduced NVIDIA® SHIELD™, the world's first Android™ TV console, which delivers video, music, apps and amazing games to the home. Built on Android TV, SHIELD can play top-quality 4K video content, includes one-click access to Google Voice Search and provides the richness of Android's app ecosystem. SHIELD is also the gateway to the NVIDIA GRID™ game-streaming service. Powered by GeForce® GTX™ supercomputers in the cloud, GRID delivers an on-demand "Netflix for games" experience at up to 1080p resolution at 60 frames per second. "SHIELD will change the way we enjoy digital entertainment at home," said Jen-Hsun Huang, president and CEO of NVIDIA. "It's an incredibly powerful, efficient and advanced living room entertainment device. It's the best Android TV experience. And it can transform into a serious gaming machine. It's made to game." SHIELD -- sold with the SHIELD controller made for serious gaming -- is a single platform with access to a wealth of great games. First, 50+ Android titles optimized for SHIELD will be available for download, including AAA titles like Crysis 3, Doom 3®: BFG EditionT and Borderlands: TPS. These can be played at blistering speed, thanks to SHIELD's Tegra X1 processor, with its 256-core Maxwell™ architecture GPU and 64-bit CPU. Third, the GRID service can be used to purchase and stream new release AAA titles -- including Batman: Arkham Knight and The Witcher 3: Wild Hunt coming later this year. Some of the world's leading game developers and publishers have embraced SHIELD and the GRID service. "The incredible processing power of Tegra X1 enables us to bring Doom 3: BFG to Android and we're excited by the possibilities that GRID is bringing to gaming." "Tegra X1's enormous processing capabilities running on Android TV gives us access to a much broader audience, and we're delighted to partner with NVIDIA to explore a variety of exciting possibilities for SHIELD, including the remastering of the survival horror classic,Resident Evil 5." "SHIELD is definitely made to game and thanks to Tegra X1 we have The Witcher: Battle Arena playing natively on SHIELD. 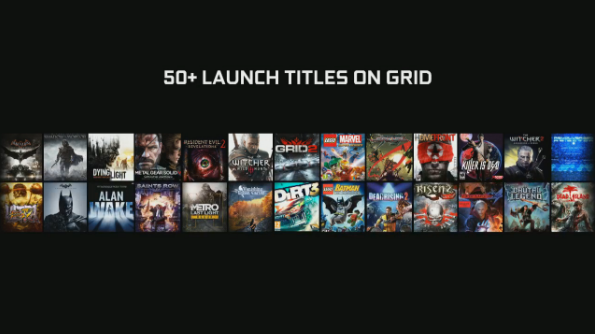 With GRID, we'll be able to bring new hit games to fans immediately."